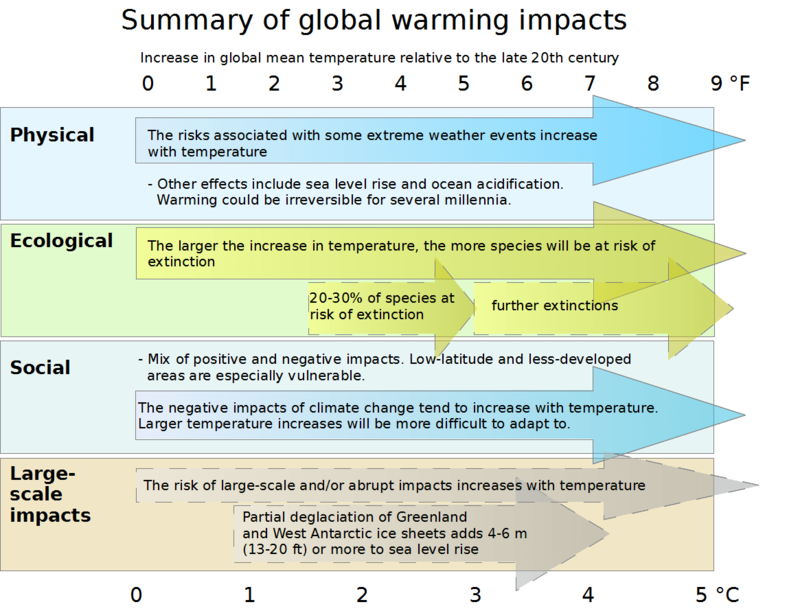 The Climate Emergency | John J. Berger, Ph.D.
Posted on July 18, 2013 by John J. Berger, Ph.D. Without requiring deep cuts in greenhouse gas emissions or emergency measures to combat climate change, President Obama’s comprehensive new Climate Action Plan nonetheless recognizes the damage that climate change is already doing to the American way of life. While the American public—divided as it is over climate change—would not yet broadly support emergency measures, the nation is indeed already in the grip of a global climate emergency. Thus the energy efficiency, clean energy, and preparedness strategies the President has put on the table are desperately needed. An emergency has two basic components: it presents a grave threat to life, liberty, property, or the environment, and the situation requires immediate action. Climate change is obviously already doing grave damage to the Earth, and it threatens to do even more harm, per numerous studies. Thus it satisfies the first condition. Because damage to the climate is essentially irreversible on time scales of interest to present generations, immediate action is necessary before further irrevocable harm is done. Thus the second condition for an emergency is met. Data from the World Health Organization indicates that over the past 35 years, more than 5 million people have already died from increases in disease and malnutrition brought on by climate change. These climate casualties have occurred even though the world has only warmed about 1.4° F since the dawn of industrialization. The future is far more menacing. If we continue heating the world at the current escalating rate, billions of people will neither have enough water nor sufficient reliable, affordable food supplies, and tens of millions of environmental refugees will be on the move, hungry, sick, and desperate. This is a recipe for increased conflict and chaos in many parts of the world. The warming to date is but a fraction of the heating that is already in store for us. Even if heat-trapping gas emissions (largely CO2) miraculously fell to zero tomorrow, the atmosphere will get another 1–2° F degrees hotter, just from excess heat already absorbed by the oceans due to human activities so far. But rather than curtailing emissions as much as possible, we’ve done the opposite. The world’s emissions of heat trapping gases increased 58 percent between 1990 and 2012. We are now on track to increase global average temperatures by some 7° – 11° F by 2100. Some experts are projecting that 7° F could be reached by 2060 – 2080. Such temperatures haven’t been seen on this planet in 5 million years. And those average temperatures would be roughly doubled in the continental interiors of the Earth’s land masses. In the over-heated world only a few decades from now, up to 30 percent of the world would be in drought at any given time, up from one percent today. Moreover, an estimated 50 percent of land where crops now grow would become unsuitable for crops. Even a temperature increase of 3.6° F would make our planet hotter than at any time in the past 800,000 years. Eventually that could drive the Earth’s climate past various “tipping points” at which “positive feedback” generated by the climate system itself initiates an unstoppable warming cycle beyond human control. Climate change has already had an enormous impact. For example, the frequency and severity of extreme weather events has greatly increased, just as climate science has predicted. Although no single weather event can be conclusively proven to result from climate change, financial losses from weather-related disasters are up sharply, setting global records. Superstorm Sandy, Hurricane Mitch, Hurricane Katrina, and others collectively killed thousands, left millions homeless and caused damages approaching $200 billion. The European heat wave of 2003 killed 35,000 people and did $15 billion in damage to agriculture alone. The 2010 Russian heat wave killed 55,000 people and produced massive crop damages. While heat waves like the European disaster were formerly expected only once in 500 years, such heat waves may become fairly common in the overheated world we’re now creating. Yet the climate emergency today is even more threatening in fundamental ways to our long-term security than the terrorism and conventional military threats, on which we spend hundreds of billions a year, or the financial crisis of 2008, when the Federal Reserve committed $7.7 trillion to bailout troubled banks. The climate emergency, too long neglected, needs to become a top financial as well as political priority. Humanity’s deadliest common enemy is rapid and uncontrolled global climate change. This entry was posted in Climate and tagged climate action, emergency measures, environmental refugees, global climate, greenhouse gas emissions, world health organization. Bookmark the permalink.